Hey sensitive types, want our best skincare routine for you? It’s time to get into your comfort zone. For those of us with sensitive skin, the struggle is real. We want to try all the best new skincare (who wouldn’t? ), but there’s always the fear we might have a negative reaction. So what do we do? More often than not, we settle for boring skincare that doesn’t really do anything. But, those days are over. From our perspective, the best skincare for sensitive skin is deeply hydrating, nourishing and comforting. The Nurture collection, specially made for dry and sensitive skin, is full of soothing formulas that are basically like a hug for your skin. Plus, they all feel and smell good, because everyone deserves to be pampered. Before we get into our skincare for sensitive skin favorites, we want to ease your mind a little. 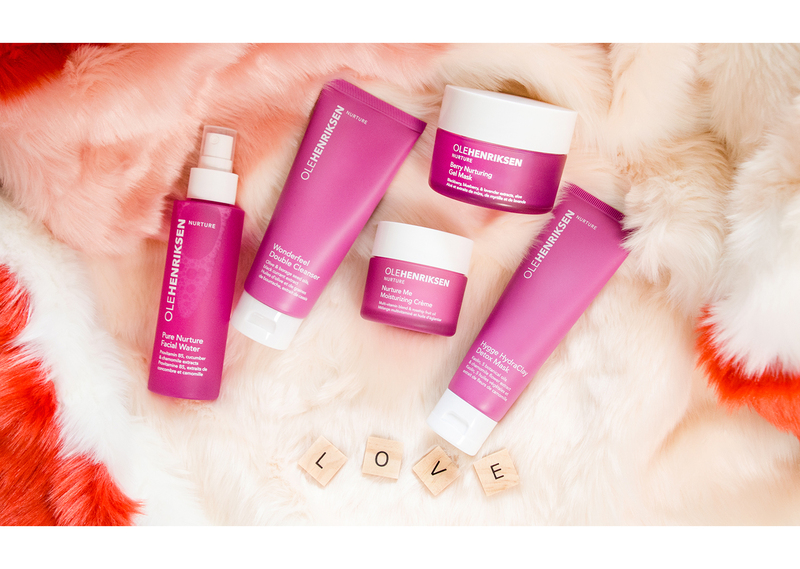 All OLEHENRIKSEN products are made without sulfates, phthalates, formaldehyde and SLS/SLES. we’re talking stricter than strict—which means we ban more than 1400 harmful ingredients from use in our products. But that’s not all. Each formula is put through extensive clinical testing, for both safety and effectiveness. For sensitive skin products (like the ones we’re about to look at), we always make sure to test specifically on people with sensitive skin. 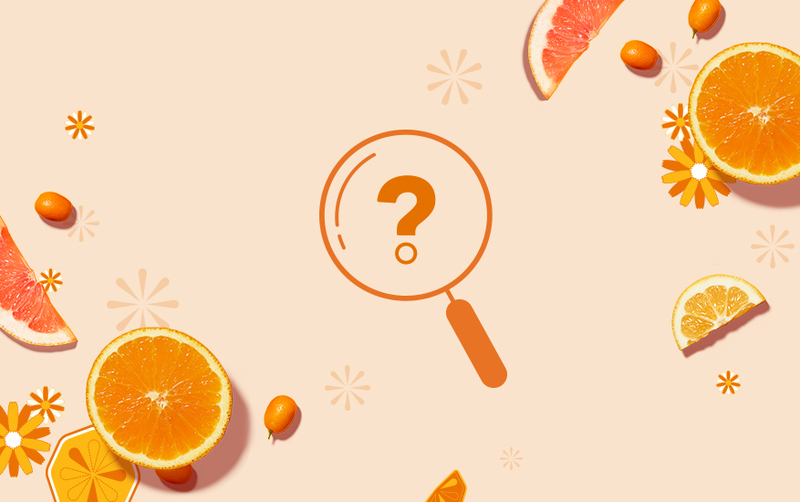 Of course, if you have sensitive skin and want to try some new skincare, we recommend you do a patch test or talk to your doctor, just in case. Ready for our best skincare routine for sensitive skin? Some traditional face cleansers—or double cleansing—can be tough on sensitive skin. Wonderfeel Double Cleanser, made with olive and borage seed oils and black currant extract, is like cold cream reinvented. This one-step double face cleanser gently sweeps away longwear and waterproof makeup and deeply hydrates, so your skin feels soft even after you rinse. If you’re looking for our best skincare for redness, sensitive skin clients love Nurture Me™ Moisturizing Crème. 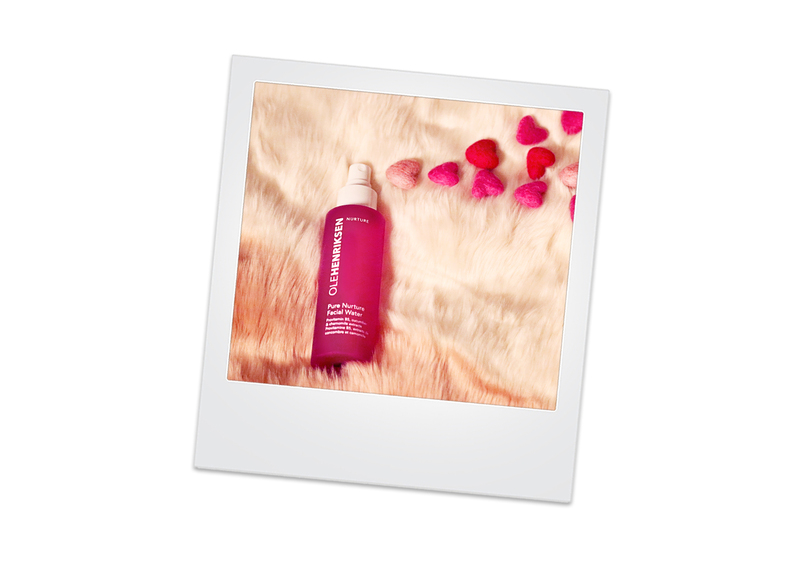 It’s an ultra-rich face moisturizer that delivers intense hydration and reduces visible redness. It’s made with a multivitamin blend of vitamins A, B5, C and E, plus sunflower and rosehip fruit oils, and it’s an indulgent way to give skin the moisture it craves. Hygge Hydraclay™ Detox Mask, a clay mask with a unique fusion of kaolin and 5 botanical oils, both purifies skin and replenishes essential moisture. ultra-warm wool socks, a cup of coffee made just the way you like it, spending time with loved ones. 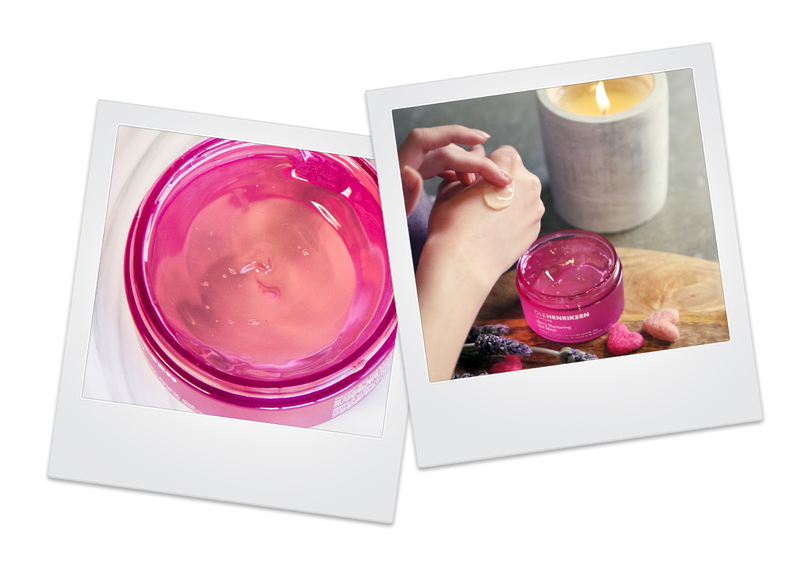 To deeply hydrate and nourish thirsty skin, Berry Nurturing Gel Mask™ is like an instant spa getaway. With blackberry and blueberry extracts, ProVitamin B5, aloe vera juice and a heavenly lavender scent, it calms the skin and the senses. When it comes to freshening up throughout the day—while keeping your makeup intact—facial mists are the way to go. Pure Nurture™ Facial Water, with ProVitamin B5 and cucumber and chamomile extracts, is refreshing, hydrating and make you feel just the right amount of extra as you spritz. 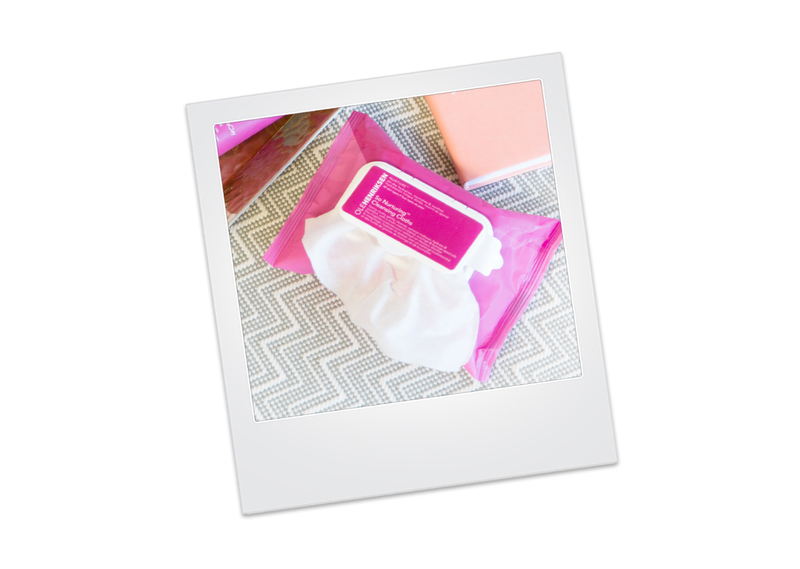 so nurturing™ cleansing cloths are like a portable spa for refreshing your skin—especially while traveling or after working out. But, if you’re exhausted after a long day, you can always just reach for these face wipes to use as a makeup remover and facial cleanser. We won’t judge. Have you tried any of this skincare for sensitive skin? 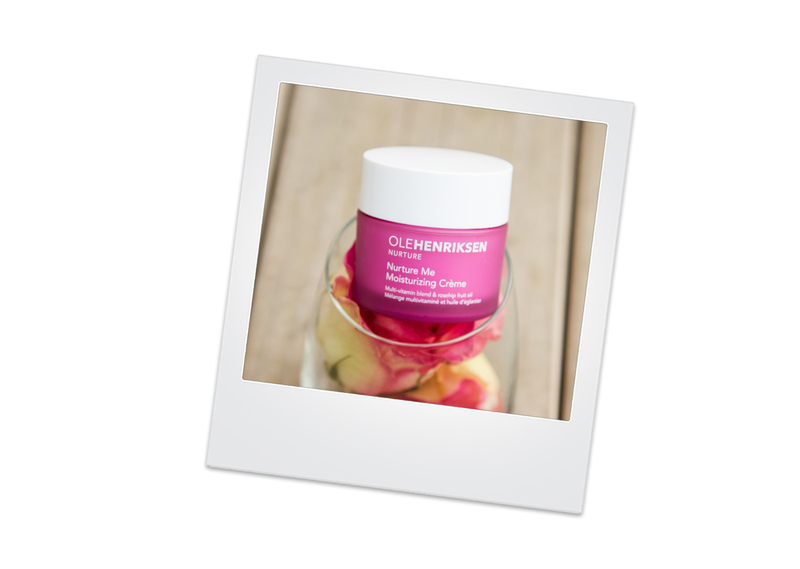 Share your pics with us on Instagram and tag us using both #OleGlow @olehenriksen!